Combining a laser light source with a 3LCD optical system, the ground-breaking VPL-FHZ55 projector generates a powerful 4,000 lumens of color light output at WUXGA resolution. 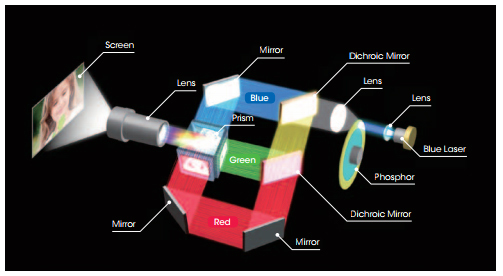 The projector’s light engine uses blue lasers as its light source, which excites a phosphorus material that in turn creates white light. The white light is delivered to the 3LCD optical system, which generates constant, vibrant RGB color through a color splitting process. The resulting 4,000 lumen output produces brightness sufficient for a broad range of commercial applications. The VPL-FHZ55 delivers an amazing resolution (1920 x 1200). 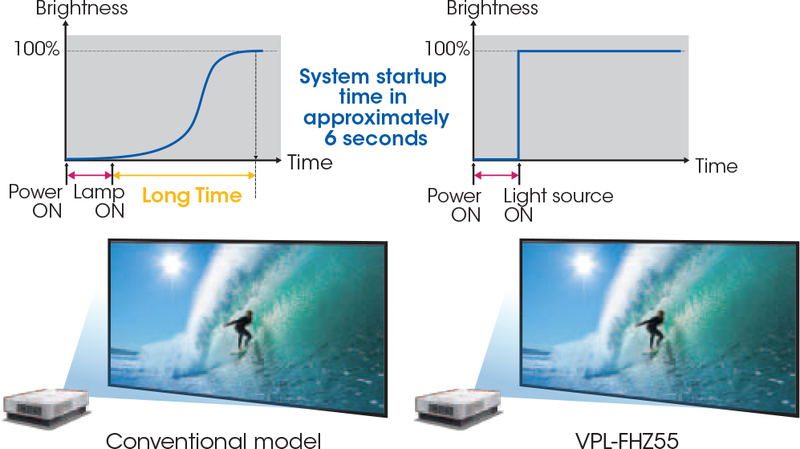 The VPL-FHZ55 allows projection in a wider display range. 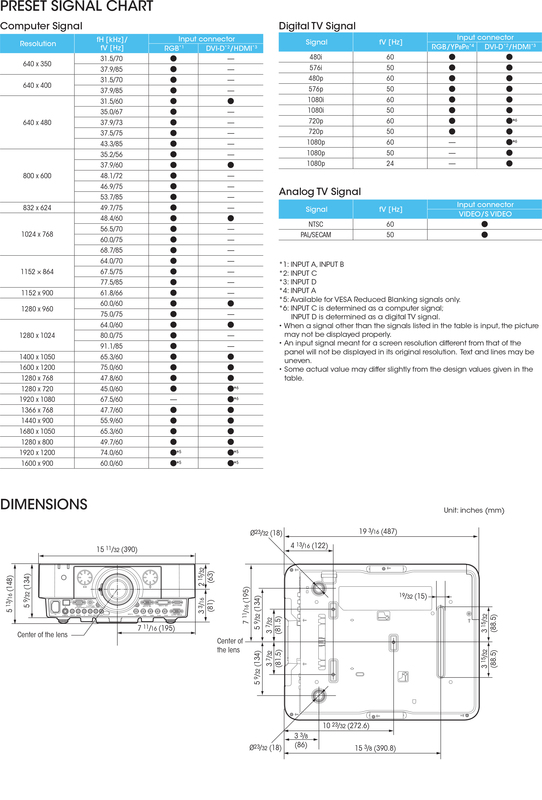 More information can be displayed on the screen, so the user can see the whole page without scrolling. Extremely clear and detailed high-quality images are projected, even on a large screen. The ground-breaking VPL-FHZ55 is the ultimate tool for projecting images in a range of applications requiring exceptional detail. 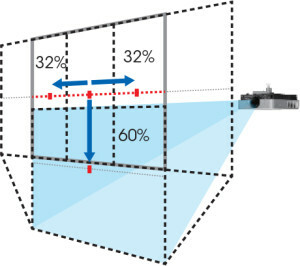 features reduce total lifetime ownership costs compared with conventional UHP projectors. * Using the Auto Light Dimming feature enabled. Actual hours may vary depending on usage environment. 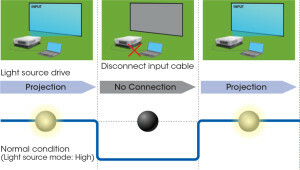 to the desired settings during installation. Enjoy supreme installation flexibility: position the projector freely at any angle, or its side, or even upside down. 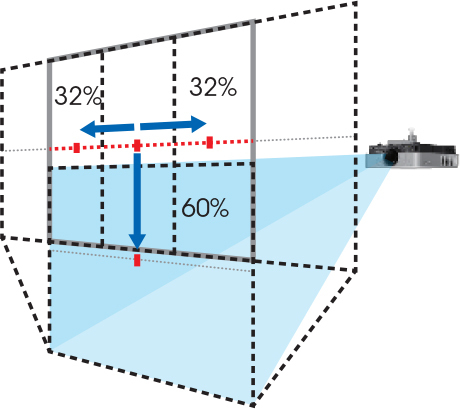 With these projectors, keystone distortion of vertically up to +/- 30 degrees and horizontally up to +/- 30 degrees can be digitally corrected via the on-screen operation menu and/or the Remote Commanderâ„¢ unit. This enables detailed images to be projected with their correct geometry, even when installation space is limited. 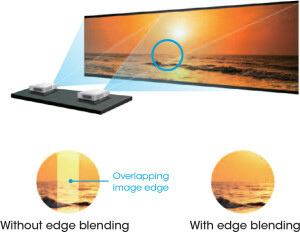 The built-in features enable the installation of multiple projectors to create one large seamless and uniform image. 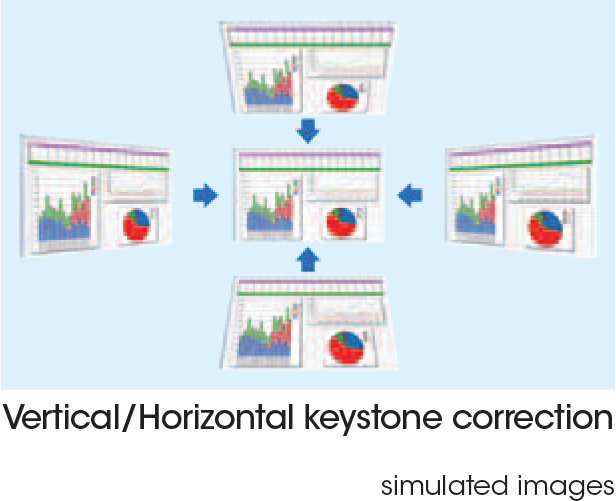 * Finer adjustment can be achieved by using a software application provided separately by VDCDS. Please contact your account manager for details. Each corner and side can be grabbed and fit squarely to the desired position. 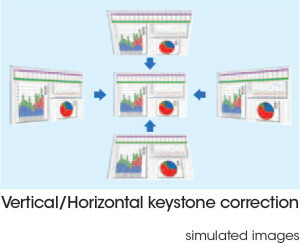 This feature is useful when an offset projection is necessary. Thanks to its laser light source with control technology, longâ€‘life LCD panel, and advanced filter system, the VPLâ€‘FHZ55 offers up to 20,000 hours of operation without maintenance or replacement. Virtually zero maintenance requirements and a range of energy-saving features reduce total lifetime ownership costs compared with conventional UHP projectors. * Using the Auto Light Dimming feature enabled. Actual hours may vary depending on usage environment. With the VPL-FHZ55 one can easily and quickly cut off and cut on the projected image with one touch of a button. With this function the screen can be totally blanked with no light on the screen. 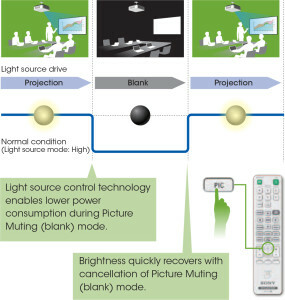 This enables the projector to save power and improve over all presentation experience. 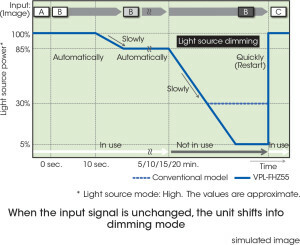 The VPL-FHZ55 is equipped with a light source dimming function. 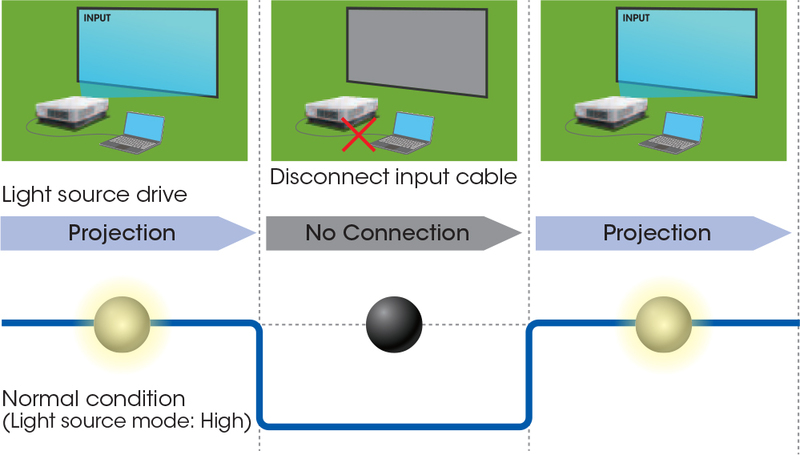 After 10 seconds of a static signal feed, the light source dims by approximately 15% which is barely noticeable. 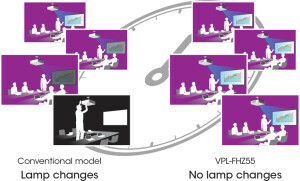 If the VPL-FHZ55 is left powered on while not in use, after a set period of time it will automatically detect no change of signal input and will dim the light source to as low as approximately 5% of original brightness to significantly reduce energy consumption. 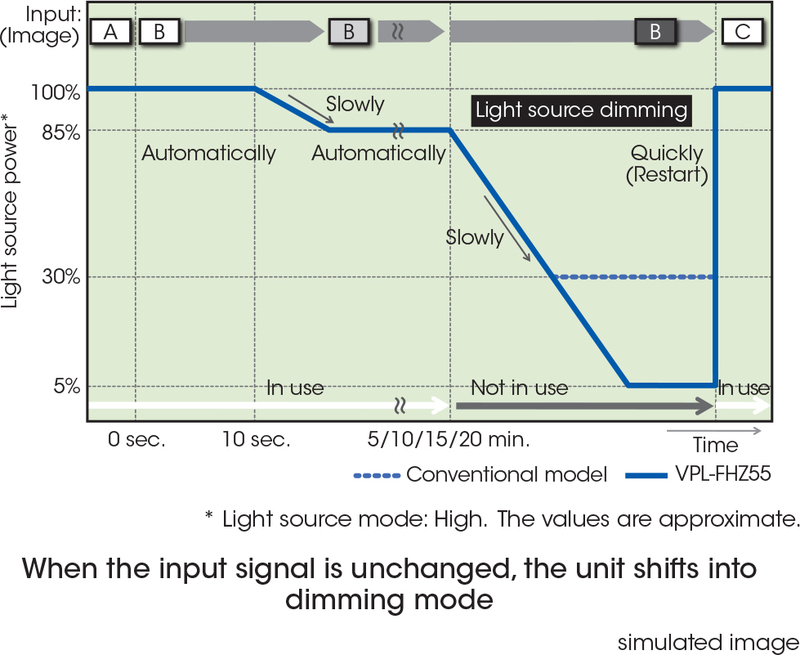 The VPL-FHZ55 automatically detects no signal input and dims the light source to as low as approximately 0% of original brightness to significantly reduce energy consumption. The brightness of the light source's output is automatically adjusted depending on the brightness of the projected image, to avoid unnecessary power consumption. 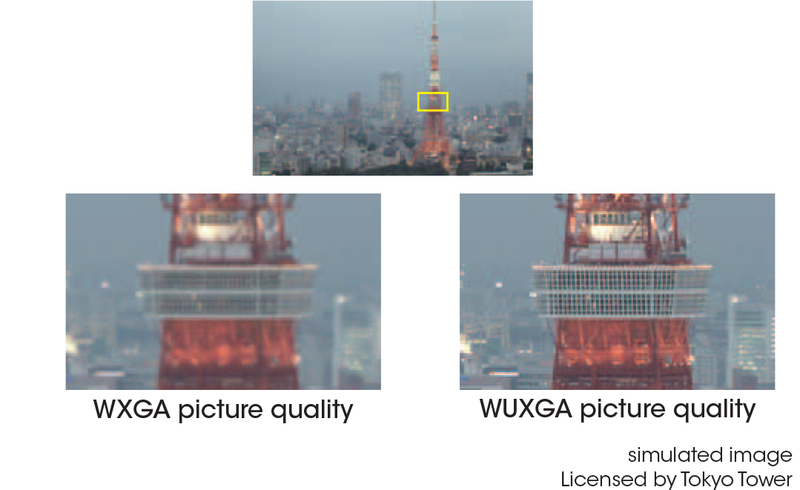 When showing darker images that don't require high brightness, the light source output decreases. The VPL-FHZ55 laser light source projector is mercury free to provide a more environmentally friendly solution. 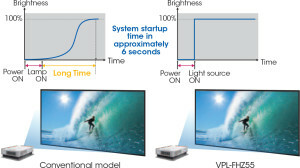 The VPL-FHZ55 delivers instant on/off. Turn it on and you have immediate full brightness. Turn it off and you're done. You're not even limited in the number or duration of on/off cycles. It's the total convenience that today's users expect. for applications including digital signage, museums or even classrooms where you want to maintain a consistent visual experience for the audience. 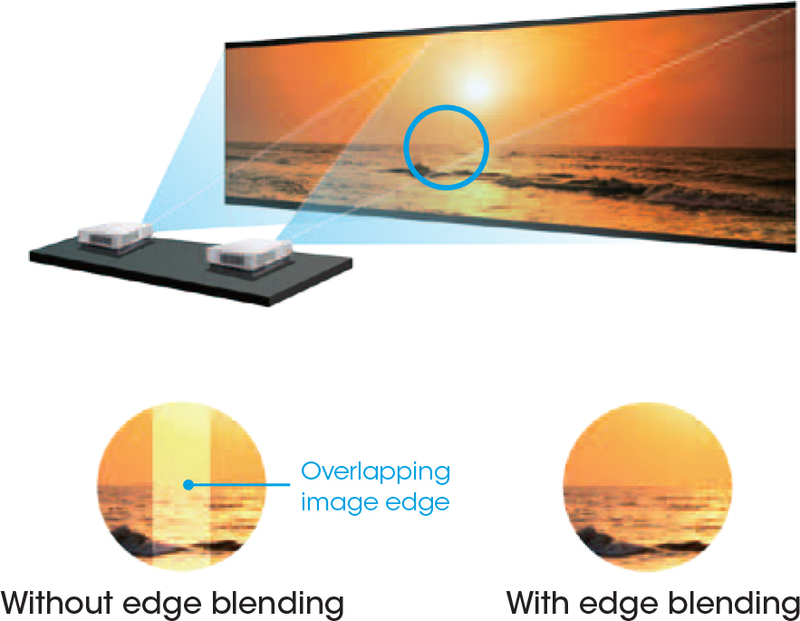 With this feature, users can project two different images at the same time, greatly expanding creative possibilities and enabling exciting new applications. Get a clear view of digital medical images for training and other non-diagnostic applications. 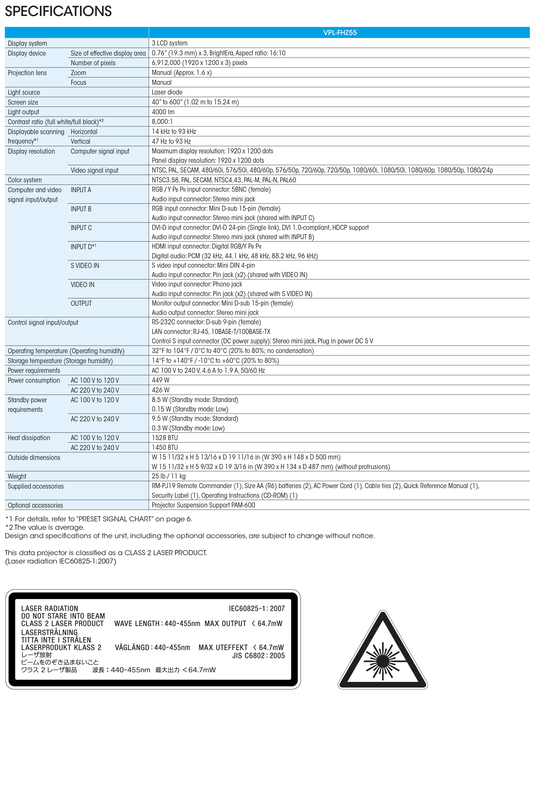 standards for DICOM (Digital Imaging and Communications in Medicine).